Achieved results I didn't think possible! MFS gave me the "I can do it" attitude! Does IDEA recommend a systematic online (Skype) personal training platform? What is the Personal Trainer doing when a client is walking on a treadmill for 30 minutes? 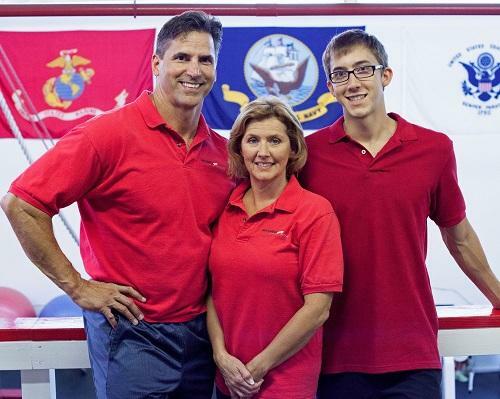 Trent & Vicki Mitchell own and operate Mitchell Fitness Systems, Inc. in Torrance, California. They specialize in private, semi private and group personal training with specialties in post-rehab, corrective exercise, and sports conditioning. Visit www.TorranceMitchellFitness.com for more information.